June 20th is World Refugee Day. This day is marked to support millions of families all over the world who have lost their homes and dear ones because of violence, natural disasters or war. World refugee day provides an opportunity to the global community to help refugees worldwide in rebuilding their lives and achieving some sort of normalcy in their everyday living. This day is celebrated to increase awareness on the challenges, resilience and real life stories of refugees to among people. Pakistan has been home to large influx of refugees since its very existence in 1947. First their were migrants from the newly divided subcontinent. Then in 1990s a new wave of settlers came into Pakistan from Afghanistan. 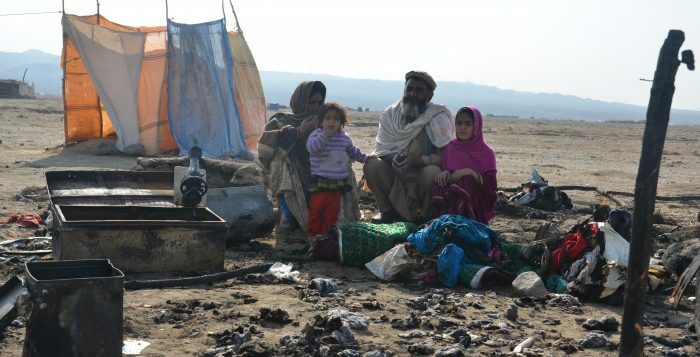 They have since then lived life as refugees in Pakistan. Recently, as part of national policy, the Afghan refugees were asked to repatriate back to their homeland. Afghan refugees in Pakistan have been supported with many forms of lifesaving assistance, safety and protection by the government agencies and aid organizations for many decades. They have been provided tents, shelter, kitchen took kits, home-kits, beddings and also provided with livelihood opportunities. The goal of celebrating this event is increasing public awareness among common public by sharing the related refugee stories. Nowroze Khan, son of Toor Khan, is an Afghan refugee who lived in Peshawar, Pakistan for twenty years. He started his family there and worked on daily wages (from PKR 400- 500 per day) on and off to support his family of seven. Difficult to meet all the needs of his family with the limited income, life however remained peaceful and comfortable for them. In September last year, Nowroze and his family were repatriated to Afghanistan – a homeland still in conflict and left in rubbles. 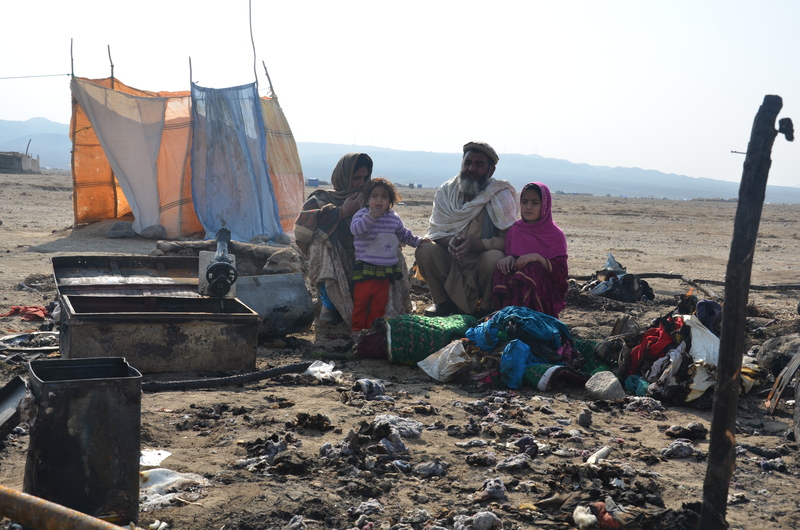 Upon their return, the family lived in an old tent in Gamberie Refugee Camp, Qarghaie District in Laghman Province. On an unfortunate December night (December 12th) last year, Nowroze Khan lost the little that him and his owned in a fierce fire that engulfed their shelter. With all his belongings gone and the only PKR 27,000 that he had saved over the year, Nowroze was left homeless and destitute in his very own country once again. Resources and infrastructure at the Gamberie Camp, which is no less than a dessert, are limited for returnees like Nowroze Khan. No proper mechanism was present to combat such unexpected incidents. Our neighbors in the village, whom we had been acquainted with in the few months since our return, were generous and provided us with whatever food, clothes and blankets that they could afford. That support could not go on for long either since they themselves were living in poor conditions. In addition, Nowroze Khan received a shelter and blankets at the Gamberie camp as part of the assistance by Community World Service Asia. The winter was harsh, and his family needed all the protection they could from the freezing winds and the snow. Nowroze is now living in a shelter with his six children and wife at the Gamberie camp among many other returnees. These are Afghanis living a life of refugees in their own homeland. Many of them are in need of homes, health care, livelihoods and education. Refugees are true survivors – they must be given the necessary support for them to recover from their loss, rebuild their life to its full capacity and up to international human rights standards.